Get advance media registration for Plastic Surgery The Meeting, the nation’s largest gathering of plastic and reconstructive surgeons. 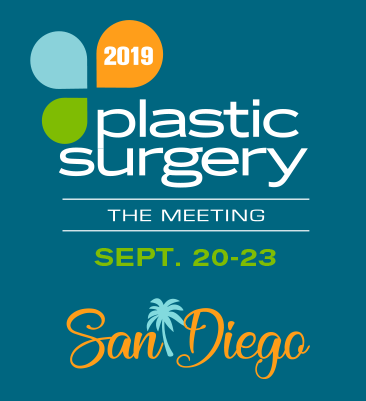 Plastic Surgery The Meeting, Sept. 20-23, 2019, brings together the best and brightest surgeons in the specialty, poised to share their expertise with this remarkably vibrant and important community. Thousands of the nation’s most skilled and knowledgeable surgeons gather to share information and techniques and to discuss new products and procedures. The Press Room hours will be from 9 a.m. - 2 p.m., Friday, Sept. 20 through Monday, Sept. 23, 2019. Please review the media guidelines before registering.